According to the Fisheries Department, the data to be collected through a specially designed mobile application will then be uploaded to a Fisherfolk Family Registration Software. 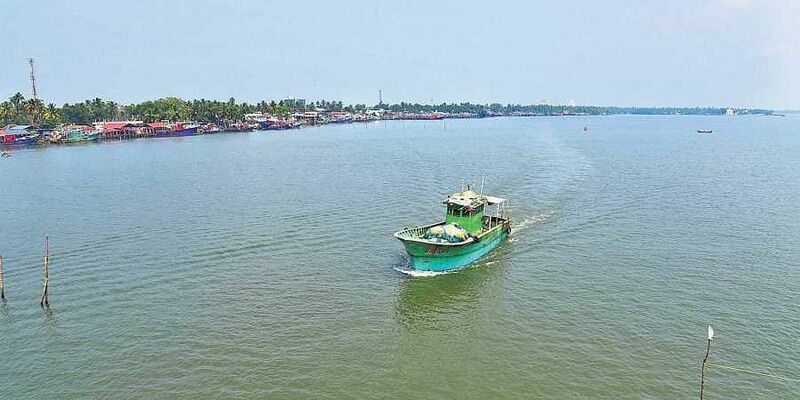 THIRUVANANTHAPURAM: In a bid to ensure that the benefits of various welfare schemes are reaching the right hands, the Fisheries Department has floated the idea of preparing a Fisherfolk Family Register (FFR). The project that covers all registered fishermen/fish allied workers, as well as their family details, will be implemented at a project cost of Rs 16 lakh. According to the Fisheries Department, the data to be collected through a specially designed mobile application will then be uploaded to a Fisherfolk Family Registration Software. It is said that the geo-tagging of houses will be carried along with FFR preparation. “It was in September that a project for preparation of FFR was submitted to the government. Following approval from the working group, the state government has now accorded its administrative sanction,” said S Venkatesapathy, Fisheries Director. According to the director, with the help of FFR not only the data of fishermen will be collected but the details of their family will get documented too. It is learnt that 22 questions will be asked during the data collection drive and the information thus received will further be used to ensure the transparency in the implementation of various schemes and projects meant for the welfare of the fisherfolk. Meanwhile, Fisheries Minister J Mercykutty Amma told ‘Express’ that the data collection is mainly related to the geospatial mapping of coastal areas in which the data of fisherfolks who are residing in vulnerable locations will be collected. “As soon as the government came into power, around 35,000 fisherfolk families were identified to be living in precarious situations and thus mulled the idea of rehabilitating them. But following cyclone Ockhi and the devastating floods, a more comprehensive data is needed to identify them and rehabilitate them,” said Mercykutty. As per sources, the state government is also weighing the idea of providing credit cards to fisherfolk.